The Rs 482 crore initial public offering (IPO) of the company was opened last week. The price band has been fixed at Rs 17 - Rs 19 per share. 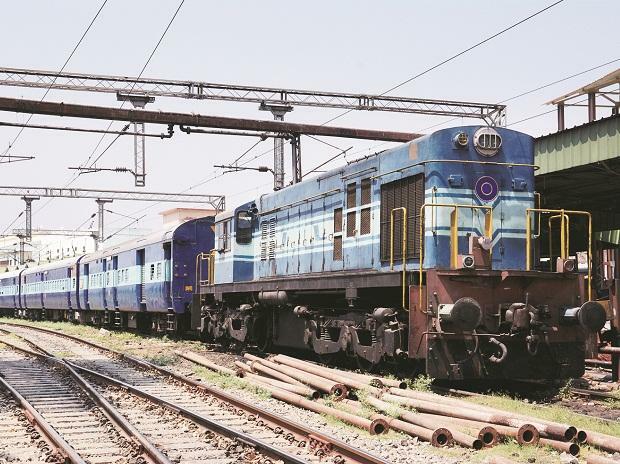 The initial public offering (IPO) of state-run Rail Vikas Nigam (RVNL) got fully subscribed on the last day of the offer. Till 03:00 pm, the issue was subscribed 1.17 times. Total bids received stood at 29,71,58,160 shares against the total issue size of 25,34,57,280, NSE data showed. The issue is entirely an offer for sale (OFS) of 25.35 crore shares (12.2 per cent of post-dilution equity) by Government of India. Of the total issue, 0.3 per cent, or 6,57,280 shares, are reserved for the employees of RVNL. Retail investors and employees have been offered a discount of Rs 0.5/share. Between FY15-18, the company's top line grew from Rs 3,146.5 crore in FY15 to Rs 7,597.4 crore in FY18, translating into a compounded annual growth rate (CAGR) of 34.2 per cent. Profit after tax (PAT) has grown at robust pace of 19.2 per cent (CAGR) during the same period i.e. from Rs 336.8 crore in FY15 to Rs 569.9 crore in FY18. One cause for concern, however, is the PAT margin, which has dipped 320 basis points (bps) over the period to 7.5 per cent in FY18.